My Paper Box is a Personalized Stationery Subscription Box. There are 2 subscription options: Grand Box and Mini Box. In addition, we also offer a Kids Edition. As well the subscriptions we also offer single one off custom products as well. 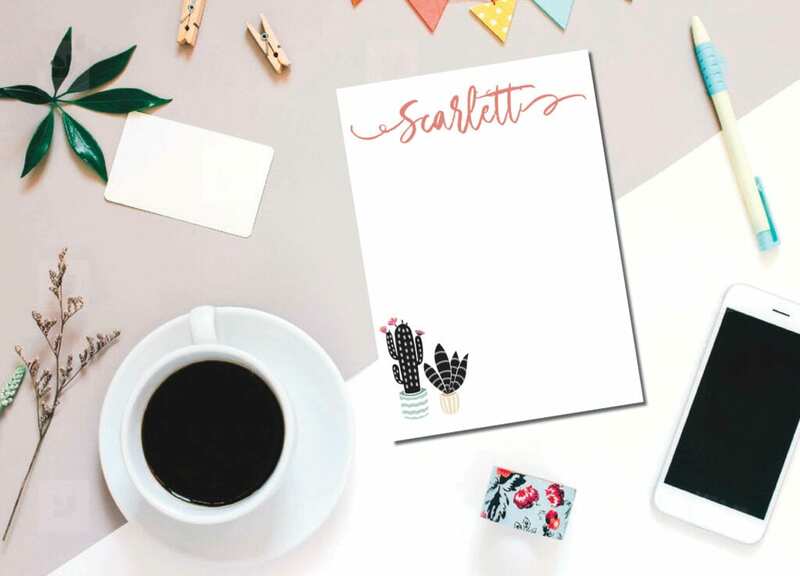 The Mini Subscription consists of 3 personalized notepads each month. Themes change monthly. Our Grand Box comes with a variety of personalized stationery goods. 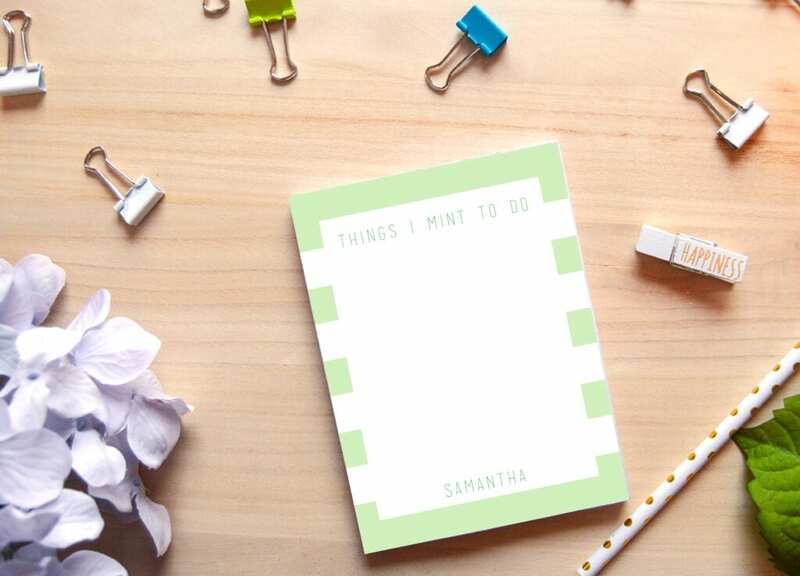 For instance you could receive anything from notepads to journals to stationery accessories. I absolutely love everything that I have gotten in all of My Paper Boxes! I use some of the things for my resell business and others I use to send to friends and family just to let them know that I'm thinking about them. I can't wait to find out what's in store for the next box! 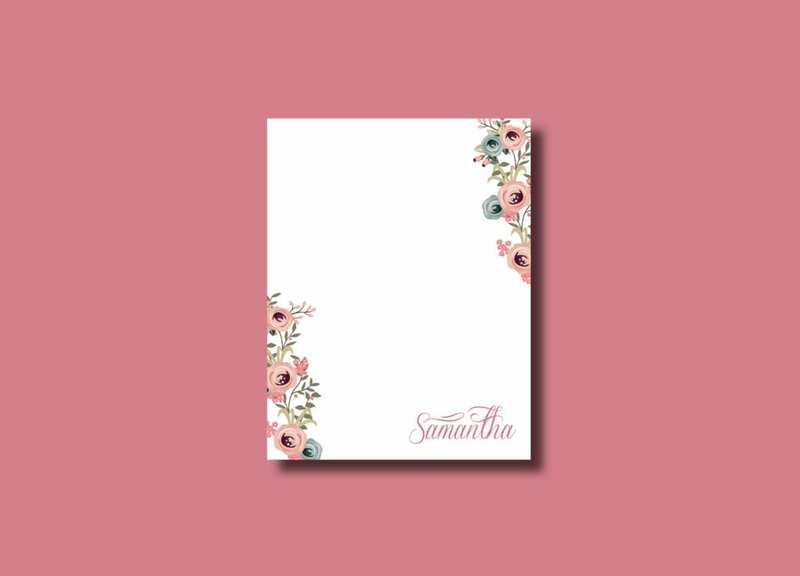 Check out our variety of personalized notepads.